Check out my newest Ebook offered on Amazon Kindle. It’s the third book of “snack stories” in the unofficial series. Pretzels is filled with the same reading goodness as the first two Ebooks and more. It contains some of my favorite works to date. Stop by and explore. 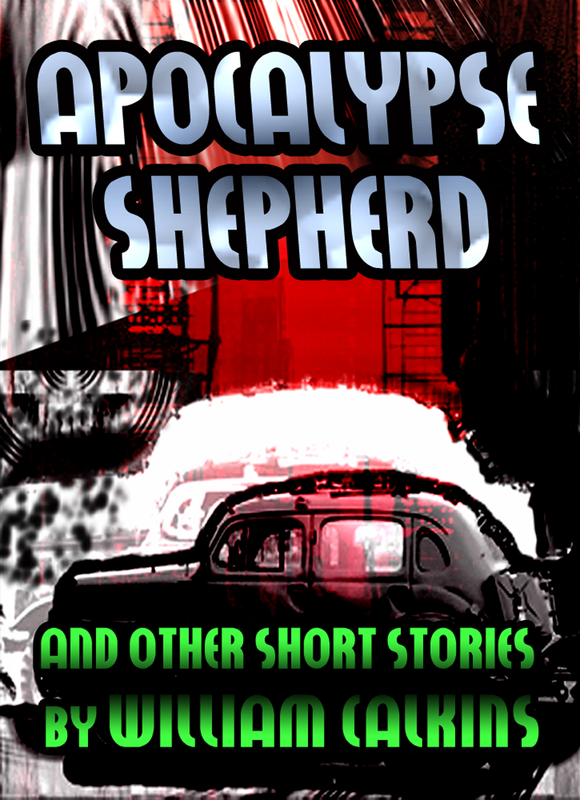 My latest short story book listed with Smashwords. This book explores an apocalyptic, Distopean landscape of events and characters. There’s my usual dark humor, arm wrestling with insanity and questioning reality. A tour de force of mixed genre, science fiction, the supernatural and alternative reality. Ragnarøk literary fiction was never so good. 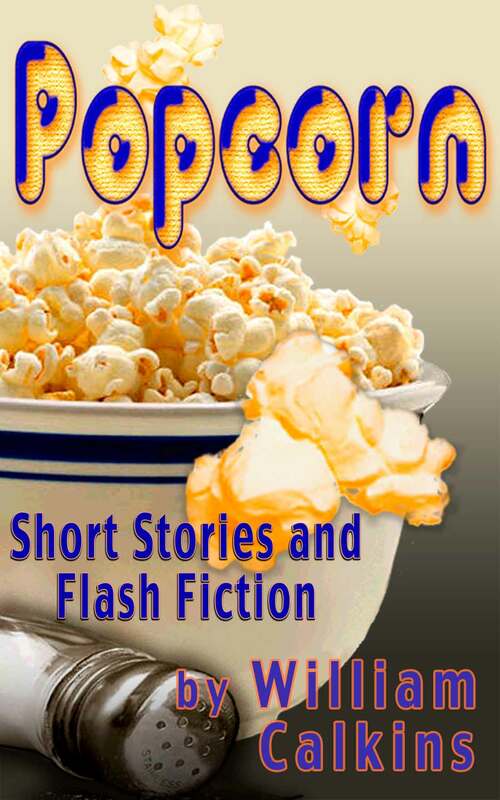 My first book of flash fiction and short stories. This can be found on the Amazon Kindle website for a modest sum. It contains a varied selection of short stories and flash fiction with a contemporary style, humor, stories with quirky twists and some surrealistic imagery. I write with the Ebook market in mind, there are stories in here for any reading time-frame. If you like the writing here, you’ll love my Ebooks on Kindle. My second Ebook on Kindle. This is the title of my second short story, flash fiction book for the Ebook market at Amazon’s Kindle store. I titled the books Potato Chips and Popcorn because I hope you’ll find the stories within as irresistible as chips or popcorn and keep eating…er .. reading them. This book features more of the same genres as the first book, some dark humor and prose is thrown in for spice and variety. Check out the preview pages and take a bite.